Booker is back in NYC from an amazing trip and we’re psyched to continue on with our San Francisco series. Bringing all of the pieces together is our very cool and talented editor, Hilary Walker. Help us welcome her back to Booker Travels! 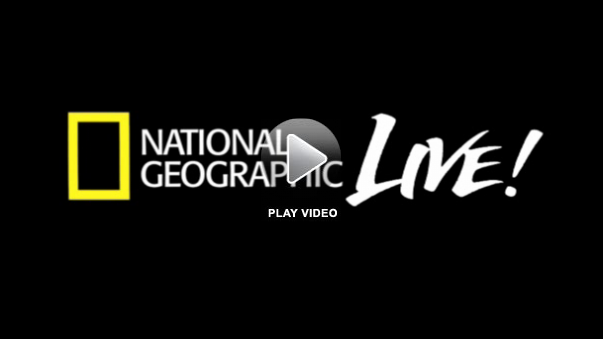 The National Geographic Live! footage is up online for you viewing pleasure. Take a look HERE, at nglivevideos.com and on iTunes U, Hulu and fora.tv.